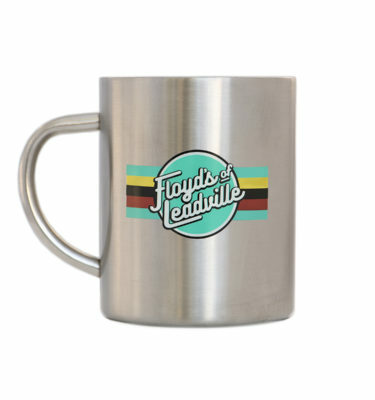 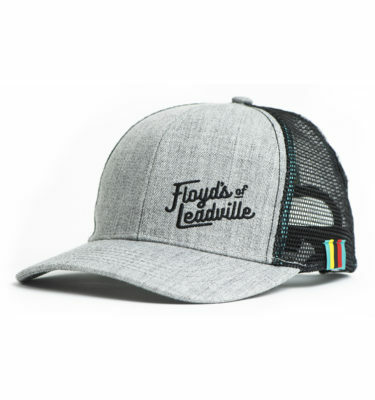 Stay comfy and stylish in a grey Floyd’s of Leadville cotton T-shirt. 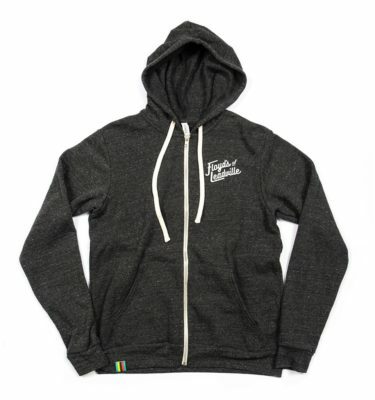 Sorry, we are currently sold out of size XL. 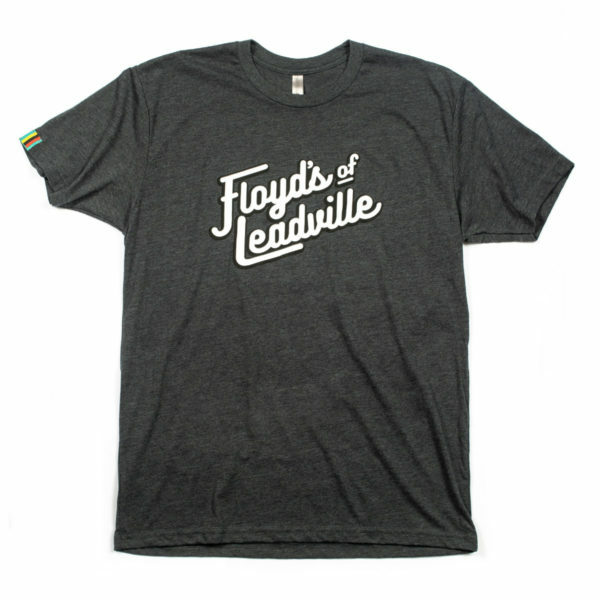 Get Notified When XL T-Shirts Are Back In Stock! 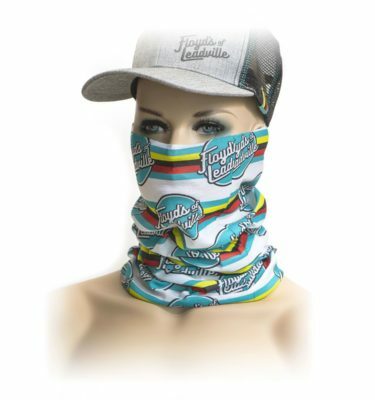 Stay comfy and stylish in a Floyd’s of Leadville cotton T-shirt.